Lake Hubert, Minnesota - For over one hundred years, Camp Lincoln for Boys and Camp Lake Hubert for Girls have excelled in providing one of the best sleep-away adventures in the United States. Its brother-sister camps are located on opposite sides of Lake Hubert. 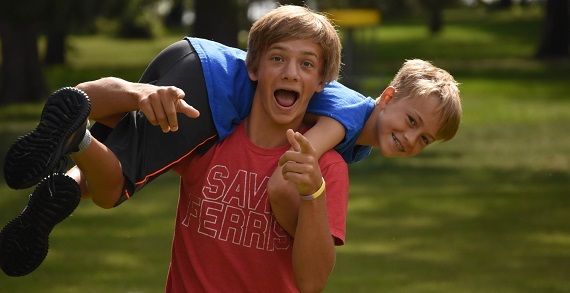 With 40 different land and water activities, our family-run camps offer the perfect playground for skill-building, fostering emotional growth, and just having a blast. 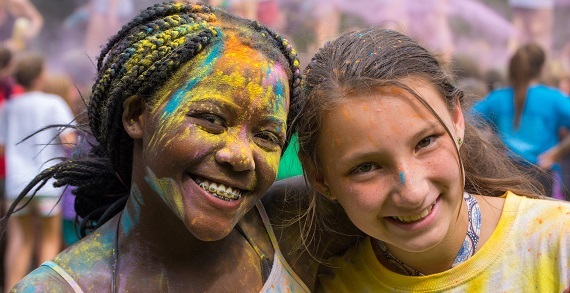 Throughout the years Camp Lincoln for Boys and Camp Lake Hubert for Girls have continued to provide campers the opportunity to learn valuable life-skills while empowering them to grow as leaders and friends. 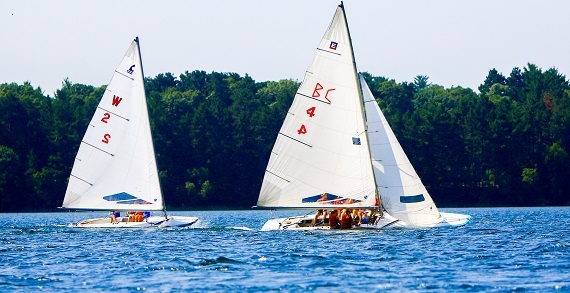 On over 120 acres and more than 40 different land and water activities to choose from, Camp Lincoln and Camp Lake Hubert have the perfect playground for your child’s summer adventure. Campers come from 40 different states and 12 different countries to experience life-changing adventures. Campers gain confidence in themselves, their ability to lead and relate to peers, as well as gain appreciation for the natural world that surrounds them at camp. By coming to camp, your child will meet friends from all different backgrounds, choose their own experience, and find a home away from home. The boys and girls camps have been fostering self-esteem and personal growth for more than 100 summers. Needless to say, Camp Lincoln for Boys and Camp Lake Hubert for Girls is a popular destination for kids across the globe. By applying now, you have a greater chance of getting a spot this summer! Camp Lincoln for Boys and Camp Lake Hubert for Girls offers 1,2,3,4, and 8-week sleepaway sessions for ages 5-17. There is a 10-day Coed Session and a 5-day Family Camp at the end of the summer also. Hours of Operation: May 13th-August 16th 8:00 a.m.-6:00 p.m.; August 17th-May 12th 9:00 a.m.- 5:00 p.m.